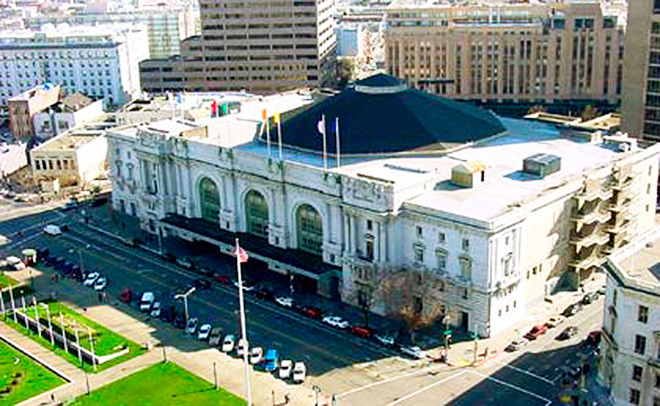 The Bill Graham Civic Auditorium (formerly San Francisco Civic Auditorium) is a multi-purpose arena in San Francisco, California, named after legendary promoter Bill Graham. 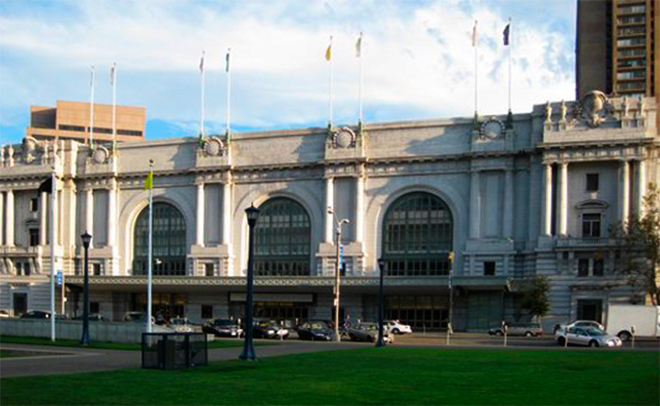 The arena holds 6,000 people and was built in 1915 as part of the Panama–Pacific International Exposition. 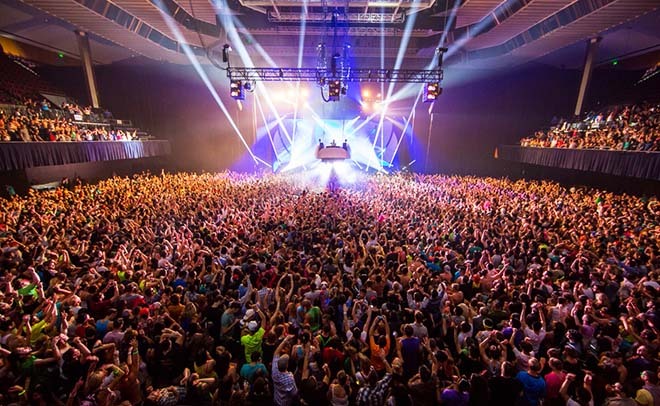 The arena has hosted concerts by many famous artists, spanning many different genres. 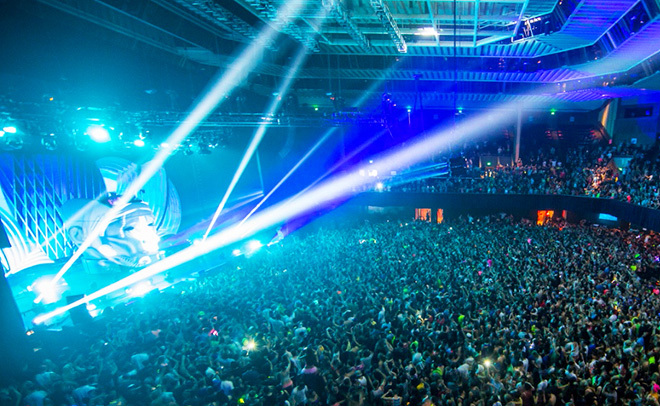 It is owned by the City of San Francisco and operated by Another Planet Entertainment. Currently in design, the Project will be renovated to upgrade interior building systems, the roof and the facade. 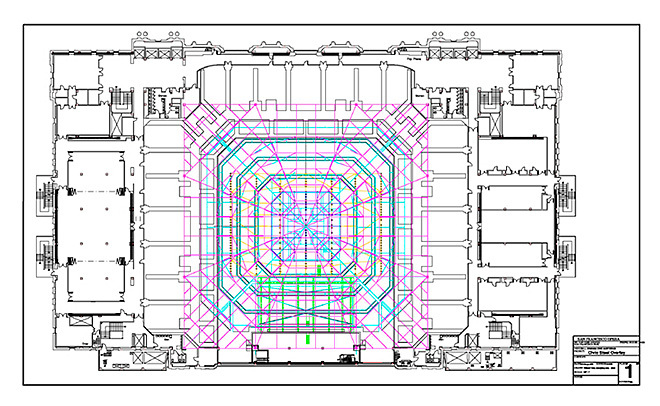 While the building underwent a structural upgrade in the 1990s the work did not address the environmental systems of the building nor the realities of the arena operating as a theater.